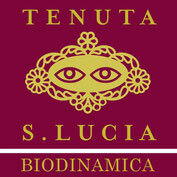 Santa Lucia Vinery - Benvenuti su terraetartufo! Towards the end of the ‘90s there was a turning point: the farm specialized in winegrowing; a revolution which started from the vineyards to continue in the cellar. Thanks to the advice of important Italian winemakers we were able to carry out a plan aiming at upgrading the production and exploiting the culture, the history and the traditions of our belt. The Sangiovese, the Albana, the Famoso and the Centesimino are the chief protagonists: they are the main vines of our region and right here, in our area, they are able to express important varietal features thanks to the peculiar paedo-climatic conditions. All vineyards are grown according to organic farming with espalier training system and Guyot pruning. In recent years outstanding outcomes have been achieved through the evaluation of the lunar phases influence (both in the vineyards and in the cellar) applying biodynamic philosophy. 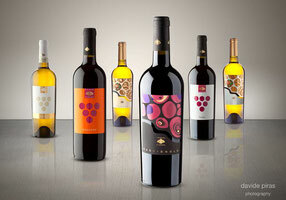 believe is the ground for the growth and the development of any wine.